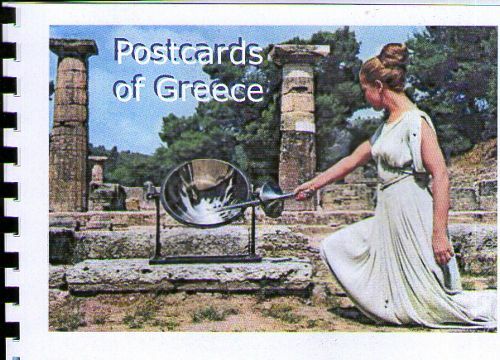 This is a journal of Postcards of Greece. They were amongst a box of some 60 years of postcards collected by members of my family. You can write, draw or comment on any of the postcards.. Use the page facing the postcard. There are some blank spaces where you may insert a postcard of your own too. From time to time I will mooch it back. Please make sure you relist by the number shown opposite within two weeks of receipt, and whilst being prepared to send onwards promptly, only accept requests for journals from friends of the journal library. If your moocher is unknown to you, please check that they understand what journalling is and will keep journals circulating. 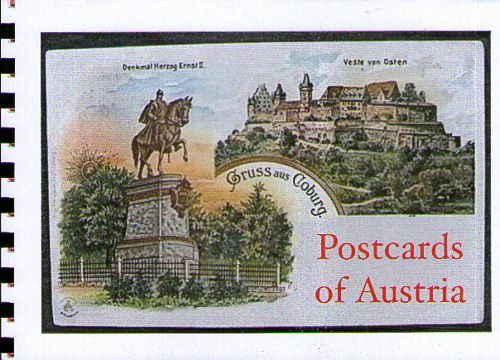 This is a journal of Postcards of Austria. They were amongst a box of some 60 years of postcards collected by members of my family. You can write, draw or comment on any of the postcards. Use the page facing the postcard. There are a few blank spaces where you may insert a postcard of your own too. From time to time I will mooch it back.